The World Health Statistics series is WHO's annual compilation of health statistics for its 194 Member States. 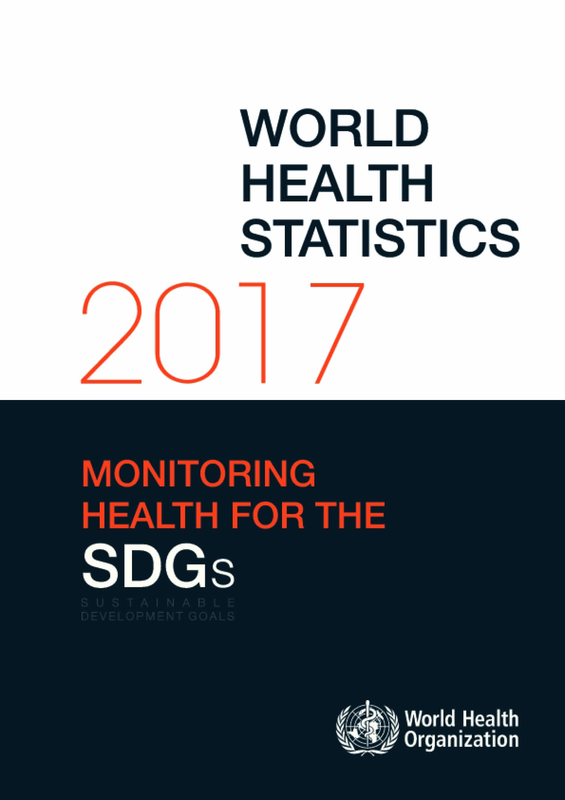 World Health Statistics 2017 compiles data on 21 health-related Sustainable Development Goals (SDG) targets, with 35 indicators, as well as data on life expectancy. This edition also includes, for the first time, success stories from several countries that are making progress towards the health-related SDG targets.